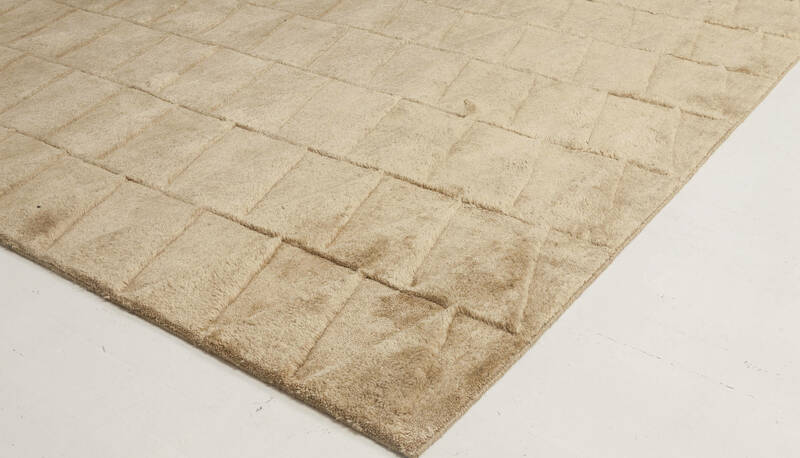 Sometimes all we need to create a truly memorable interior is simplicity. 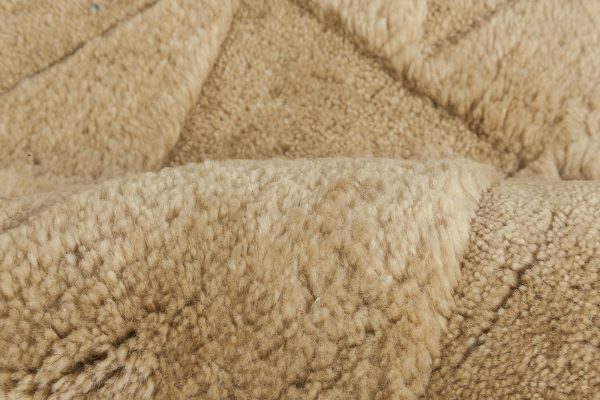 Nowadays many designers try to appeal to the public with a brave choice of color and rich pattern yet we are proven time and time again that what some of us truly yearn for is to come back to the roots. 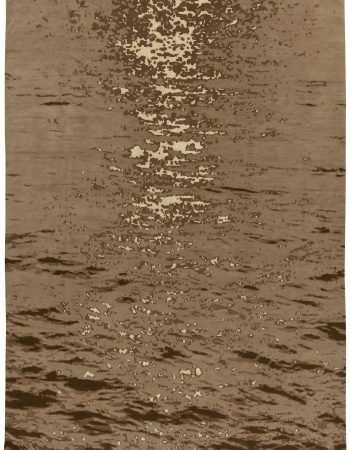 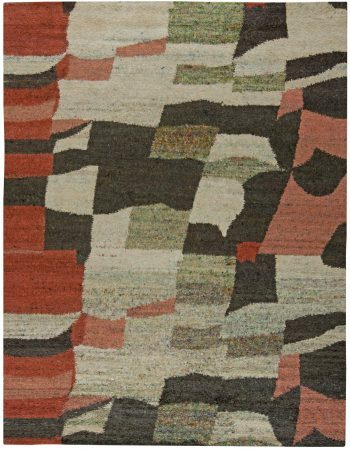 Take a look at this modern rug – hand knotted using high quality wool, it is bound to charm you with its exquisite beauty and effortless elegance. 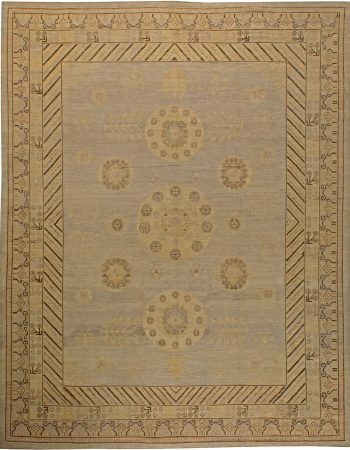 What is its most characteristic feature is definitely the size – such a grandiose area rug will look fabulous in any place needing visual warmth. 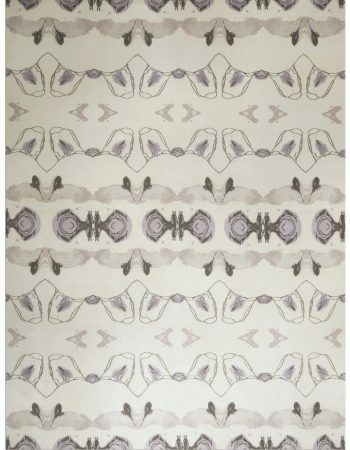 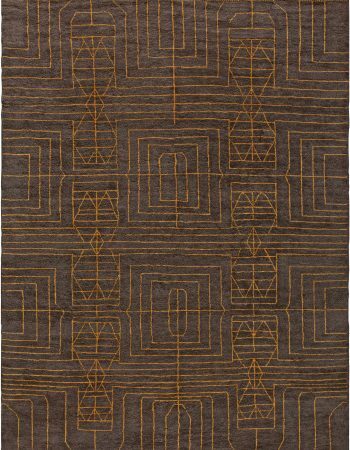 The weaver of this carpet art deco rug created a pattern by playing with textures and succeeded. 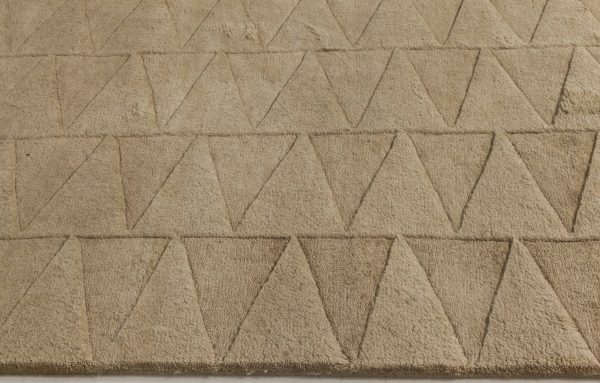 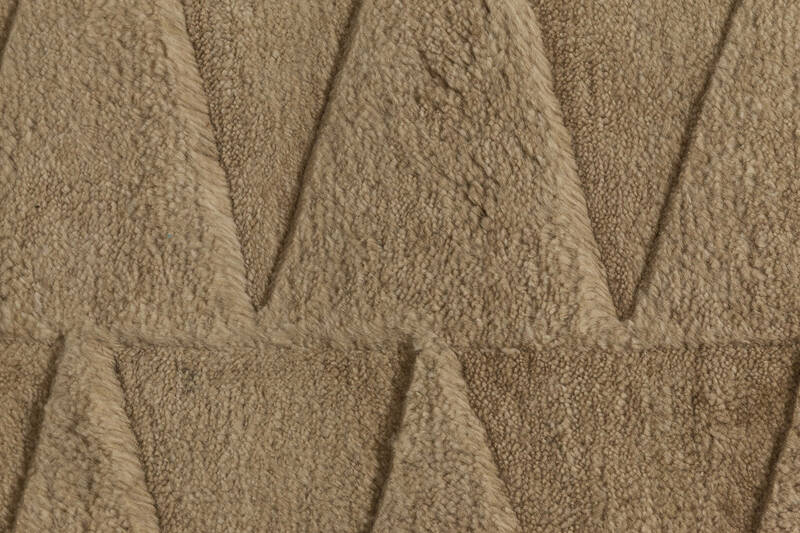 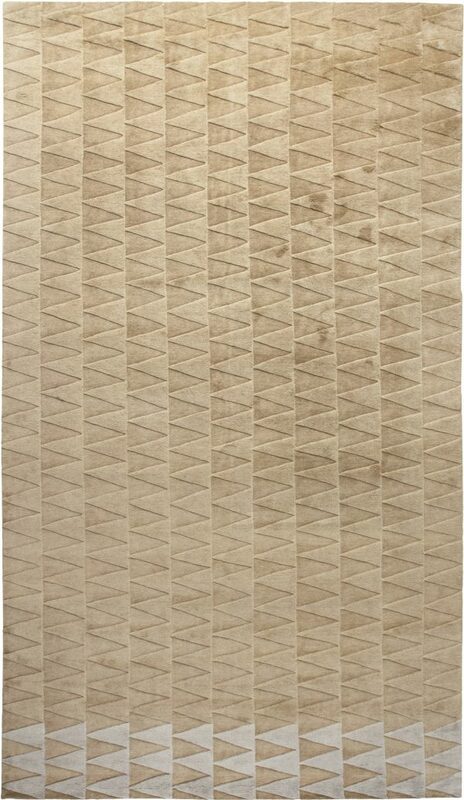 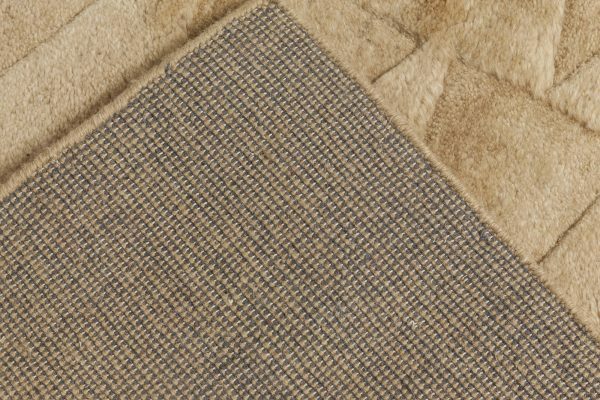 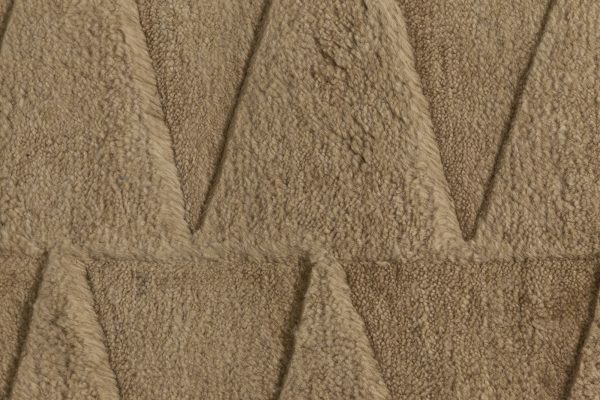 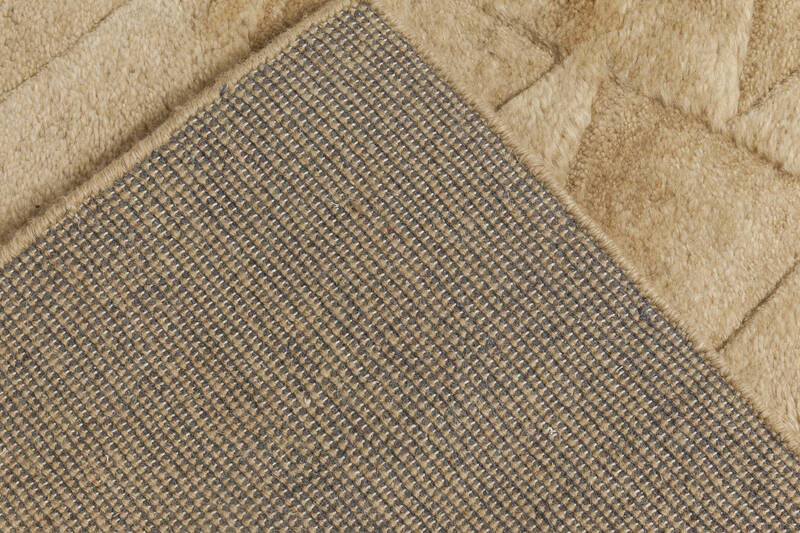 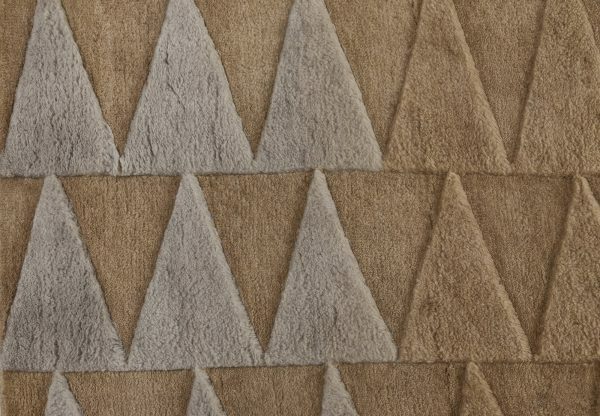 Serrated lines look truly fabulous when juxtaposed with the rug’s beautiful gold-beige color.